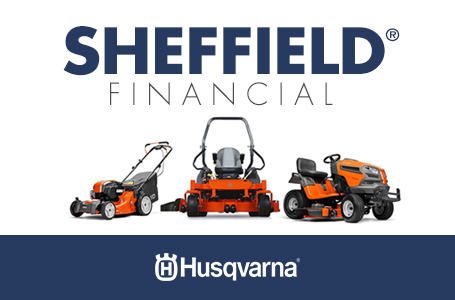 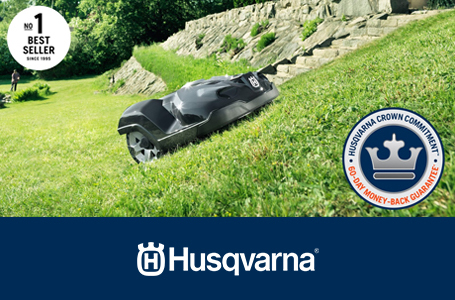 Performance and style hit the grass running with the Z200 series of zero-turn mowers. 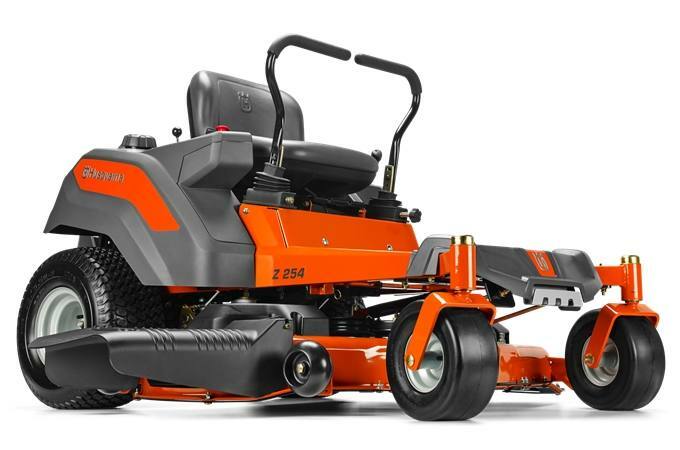 Featuring a rugged, 54-inch cutting deck, the Z254 mower is powered by a 23-horsepower Kawasaki engine. 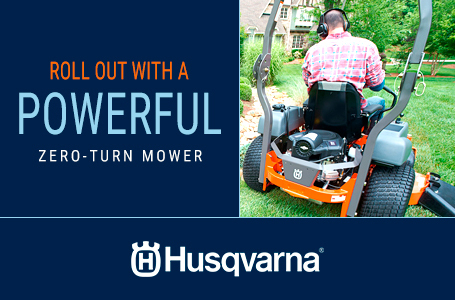 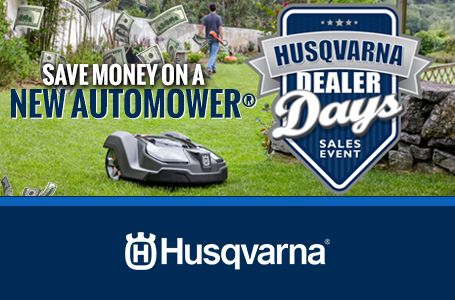 Meanwhile, an innovative, maintenance-free transmission makes this an easy mower to own.